In the first term in Nursery we are learning to make friends, follow routines, use equipment in the Nursery and on the playground. 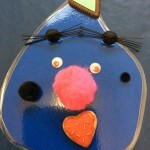 We encourage the children to try new activities and practice new skills. 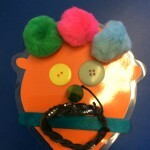 We will also be looking at ourselves and making some transient art of our faces! 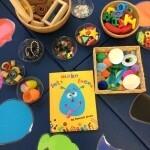 We will be exploring books, listening and making sounds and learning new songs and rhymes. 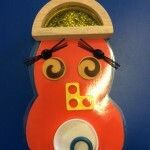 We will be looking at numbers up to 10 and learning how to counting objects accurately. As well as learning about new routines and ourselves, our first topic will be Castles & Dragons. 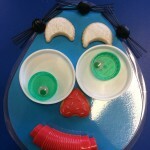 The children will be looking at different castles and talking about their own castle (their home!). We will learn about our homes and talk about who lives there. 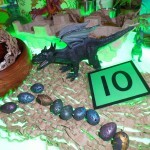 We will also make our own 2D shape dragons and count dragon eggs on the light panel. We are matching numbers to quantities and learning how to count accurately. 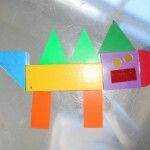 We made 2D shape dragons. What shapes can you see?